Don’t miss this chance to purchase wine, ice or refrigeration for your home or bar area. 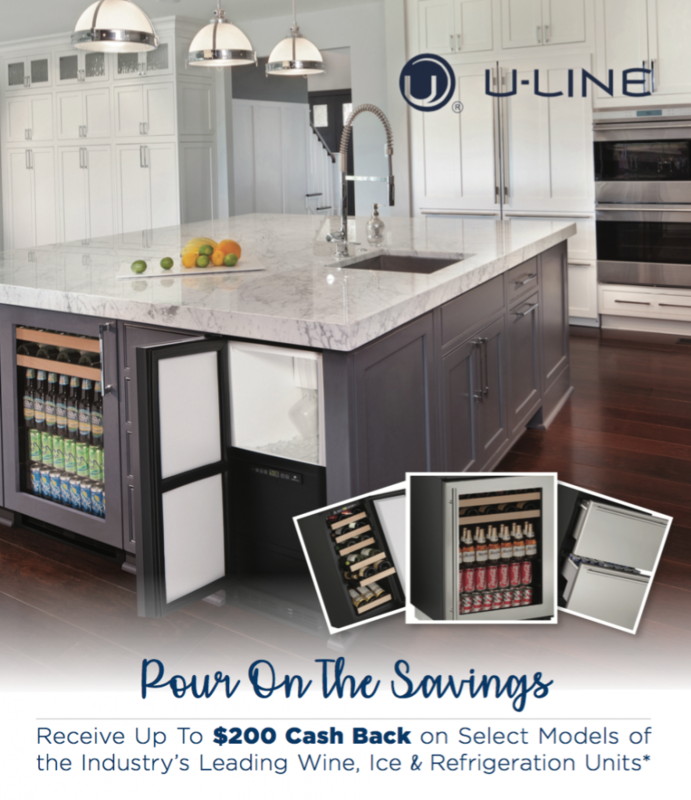 Select models of U-line products have up to a $200 cash back savings. Call us or visit Fireside to get this deal today!